"Sumo has been a game changer for many of our clients! We've been able to achieve incredible results by turning passive visitors into active customers"
Your conversion rate? 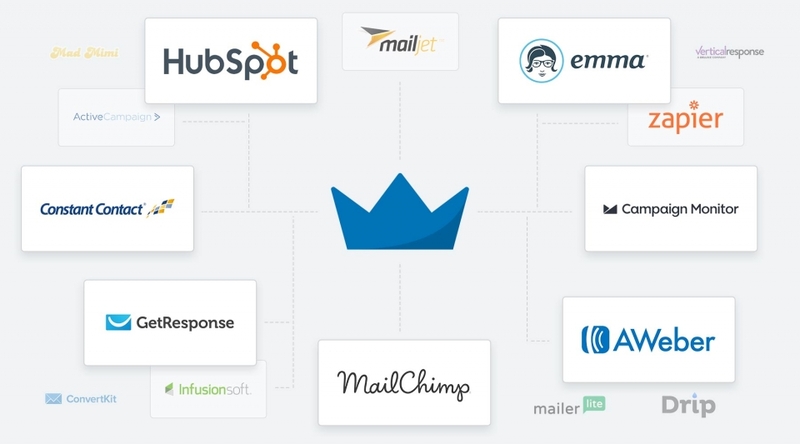 It's on the way up with Sumo's beautiful easy-to-use forms and A/B testing capabilities. Save customers before they leave. Quickly launch a targeted discount code pop-up at just the right time. With our Heat Maps and Content Analytics find out what is working and why.